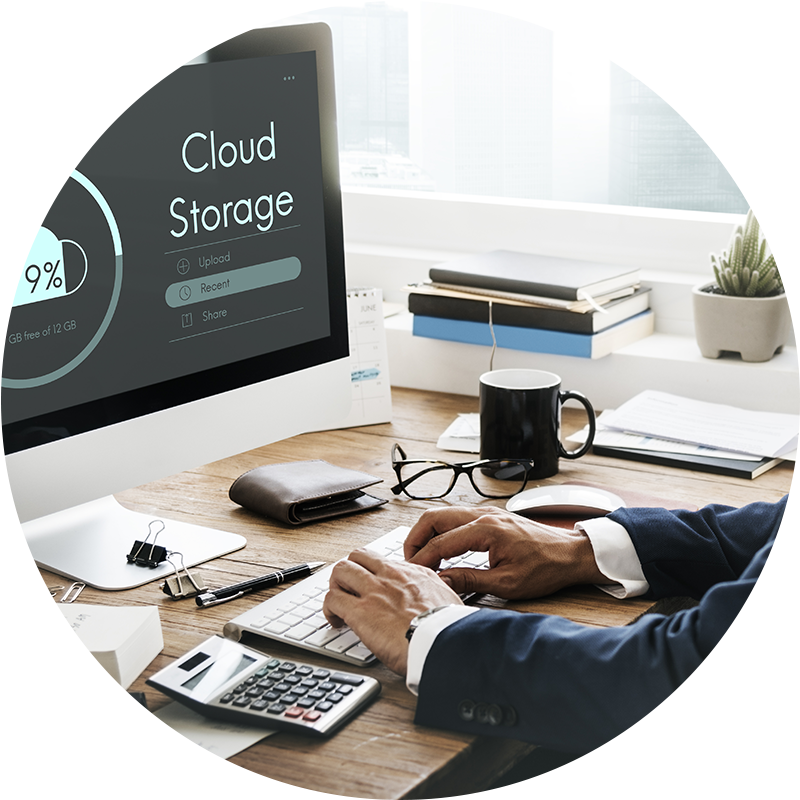 SmartDrive is a cloud storage solution allowing you to increase your productivity and your mobility. With SmartDrive, you will be able to access your files (documents, pictures, video...) from anywhere, on any devices and at any time while keeping your important data protected. You will also be able to collaborate a lot better with its file sharing function. Want to know about our promotion and news ? Copyright © 2017 IPNEXIA - All rights reserved.